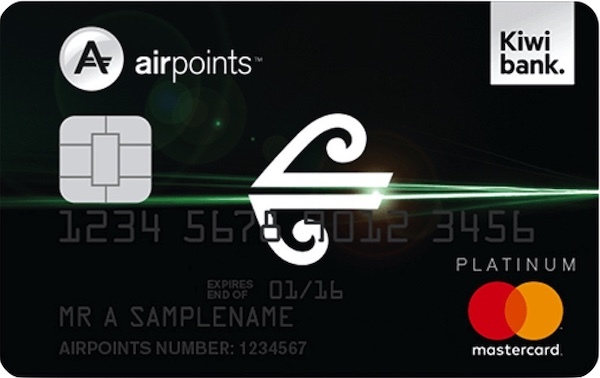 When seeking out a new credit card, you have likely faced the option of having to choose between a credit card that earns you flexible points that can later be transferred to a frequent flyer program, or a direct-earn Airpoints card, which transfers those points directly to your Air New Zealand Airpoints Dollar account on a monthly basis. 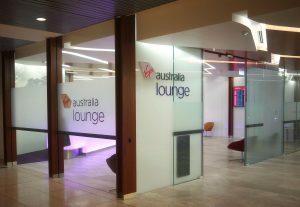 While I have often questioned the value of Airpoints as a programme, compared to other point currencies, I do acknowledge that they have their use – including for reasonable value Star Alliance redemptions – and they are easy to earn (albeit not in high volumes). 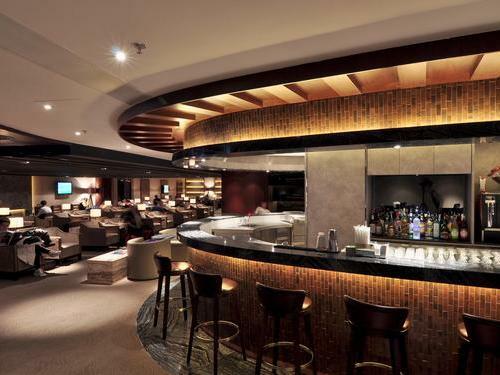 What is the difference between a flexible points and direct-earn Airpoints credit card? 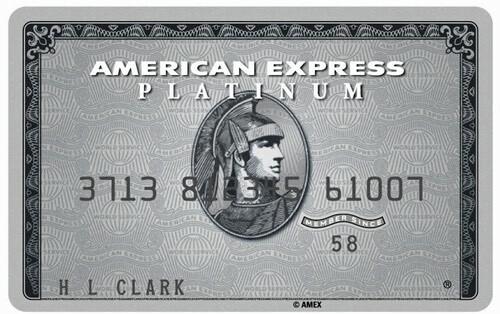 There are only two cards in New Zealand that earn American Express Membership Rewards, the Platinum Edge and Platinum Charge. 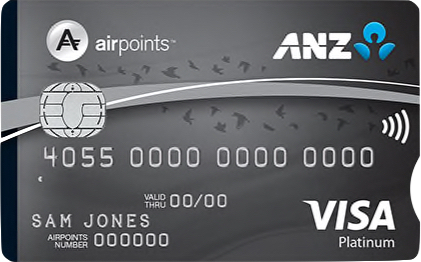 For those readers who are loyal to Airpoints and are looking for an Airpoints-earning card, then you are in luck—there are many direct-earn Airpoints cards on the market. 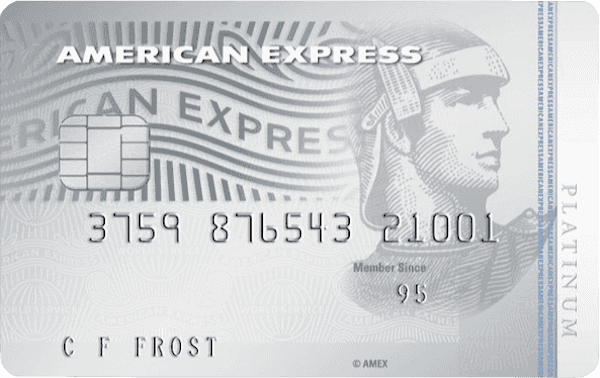 For those who are looking for flexibility with their points currency, your only options in New Zealand currently are the American Express Platinum Edge and Platinum Charge. But the ability to transfer credit card reward points to a particular frequent flyer program of your choice may prove very useful specially when traveling overseas. And that could be the difference between being able to book a reward seat and not. 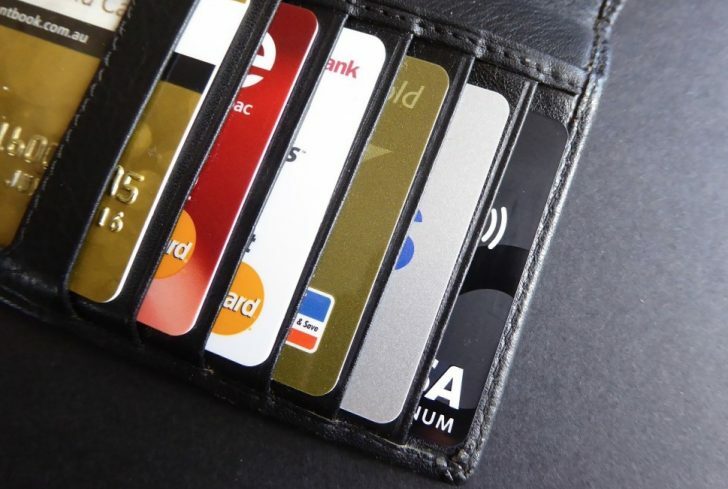 Which type of credit card do you favour: a flexible rewards or direct-earn Airpoints card? 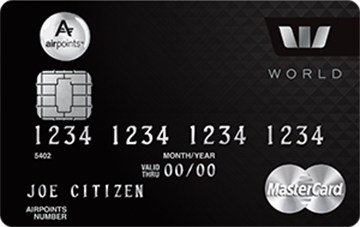 No mention of Kiwibank direct earn credit cards? Hi Brad, we’ve added Kiwibank in now, thanks for the reminder! Hi Eric, we haven’t covered the ASB True Rewards program in this guide as TRDs are not ‘flexible’ in the sense that you can use and/or transfer them to a variety of different programs to make travel bookings – e.g. 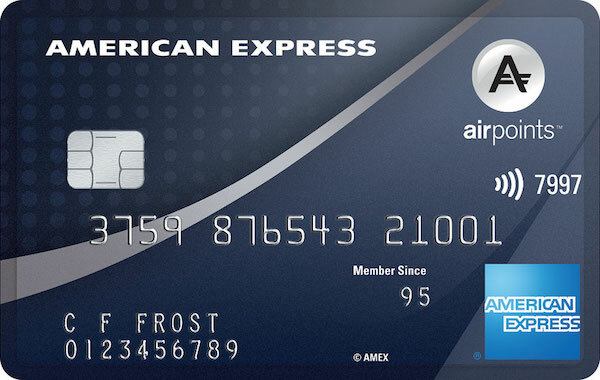 Amex points can be redeemed for helloworld gift cards, but they can also be transferred to a variety of frequent flyer programs, and hotel reward programs. While TRDs can be redeemed towards flights with any airline via Mix & Match, they are redeemed at cash value, and you are still at the mercy of booking via that one travel agency (e.g. you cannot even book with the airline direct).